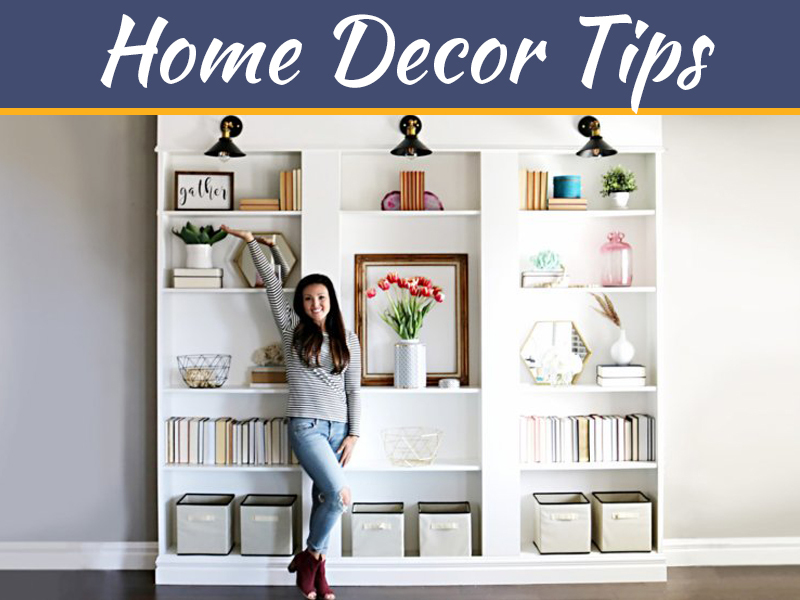 Buying Full Height Shutter – What You Need To Look For? 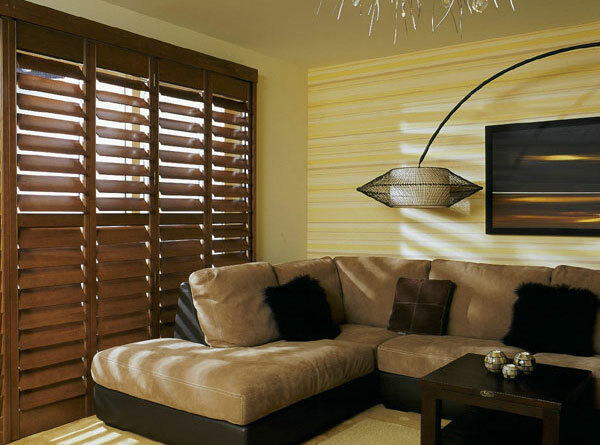 When renovating or redecorating the room, most people overlook the importance and roles of shutters. They are the window coverings made of solid materials such as wood like mahogany or pine, metal strips like steel and plastic like PVC and vinyl. 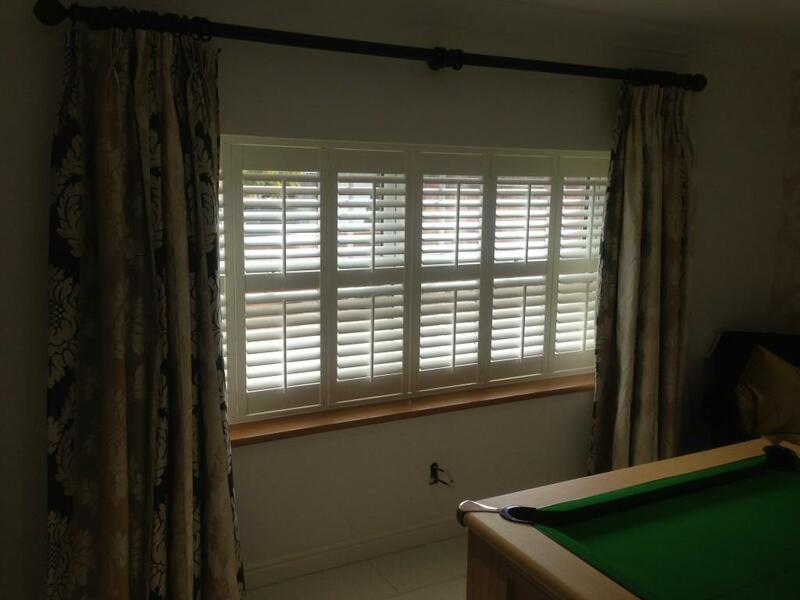 No matter how well you arrange, a room is always said to be incomplete without the right window shutters. Not only do they complement a room’s beauty, but also offer privacy and protection. 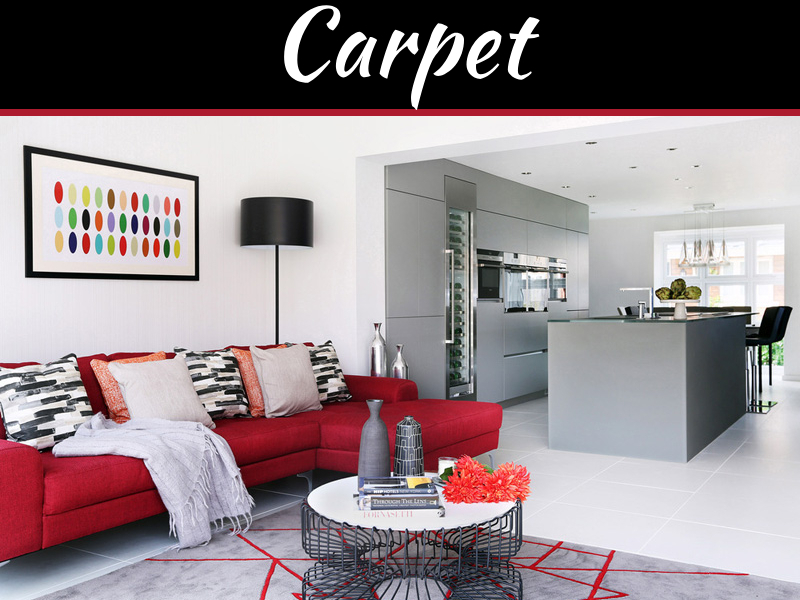 They come in different sizes and colours, giving you a wide range of options to choose from. Unlike curtains, shutters are easily maintained, only being wiped to keep them clean and once being painted in a long period of time according to your tastes or preferences. 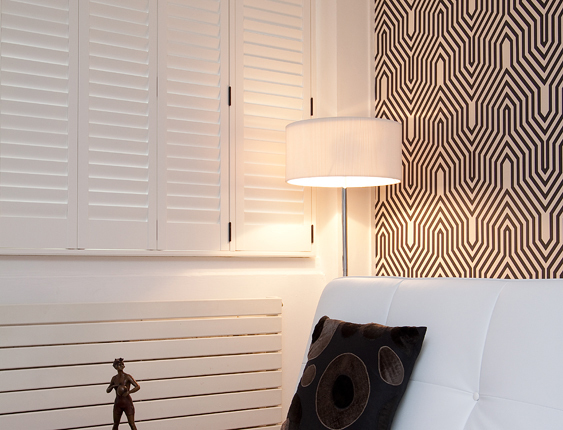 Of all the choices available in window shutters, one of the most versatile is full height shutters. As the name depicts, full height shutters cover the entire window pane. They allow regulating lighting and ventilation at the same time also increase privacy and security. They can be used in any room of the house and looks extremely impressive when fitted to both ground and first floor windows. For high windows, they have a dividing rail halfway. Because of this division, shutters become sturdier, which allows the top and bottom blinds to open and close independently. You can open the top blind to allow light to come in whilst keeping the bottom portion closed for privacy. However, there are some factors that should be taken into consideration in order to make the most of your purchase. Make sure you have a good contractor: This is the most important thing to know when purchasing shutter. A good contractor guides you through the buying process and make sure that they are installed properly. Besides, he can show you where they get their shutters even if they are ordered and shipped from other countries. Experienced Shutter Masters would provide a contemporary, clean and attractive alternative to old fashioned blinds and curtains. How the shutters are made? 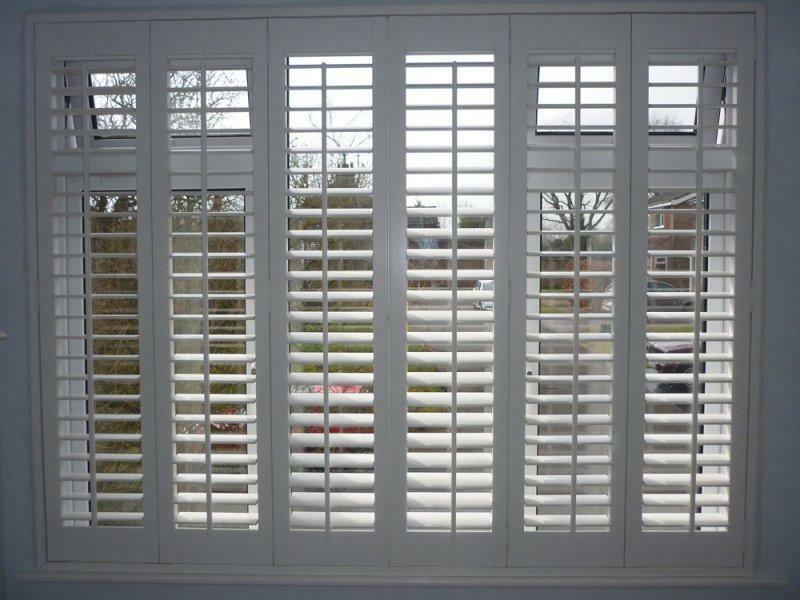 There is vast difference between vinyl plantation shutters and wooden shutters. There are also significant differences with the joints that are used in the shutters. If you find any prospective installer using dowels instead of mortise and tenon, make sure you don’t deal with them. Never use dowels for joints as after a while joints get separated and break. Make sure you are getting quality joints. Where are the shutters made? 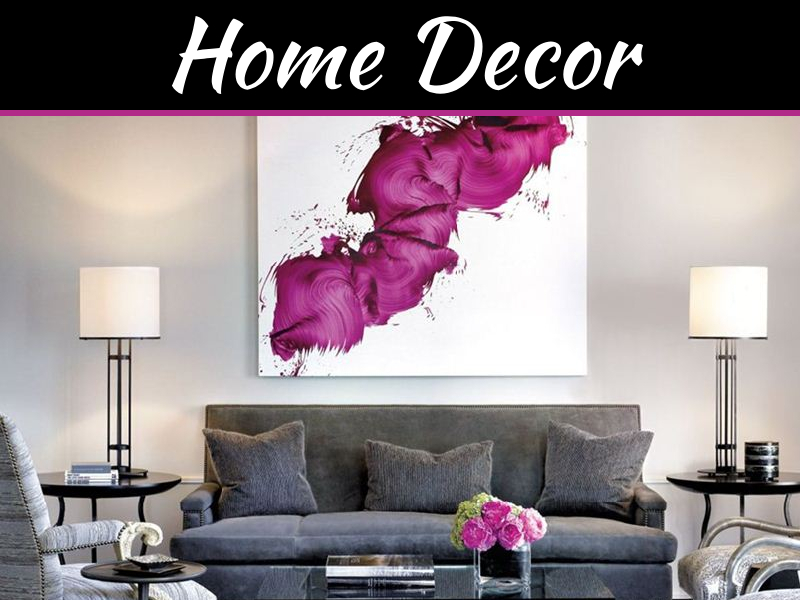 Make sure the shutters are made in a reputable place. Even if it’s in another country, check their quality before you have them installed. Not all the contractors have their shutter made domestically so do ask them for previous records. 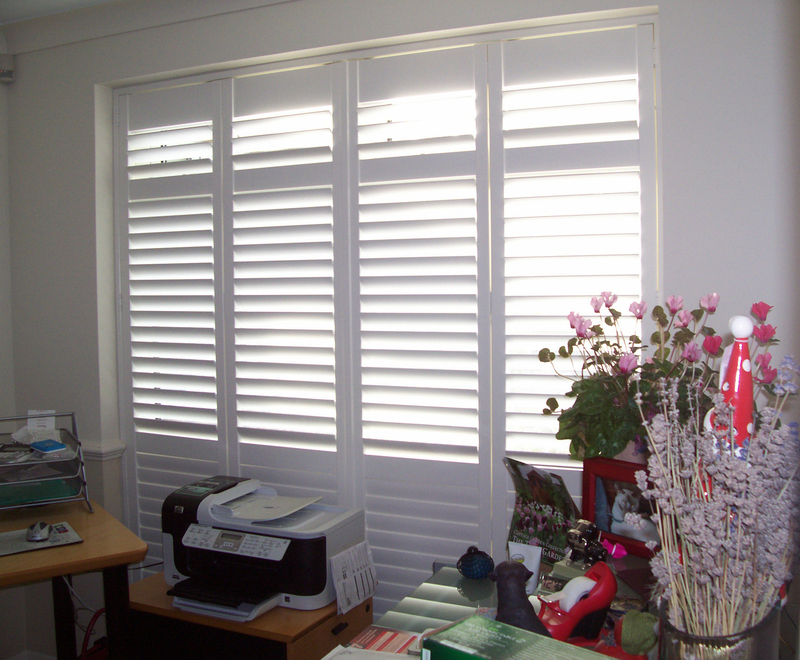 Indeed, full height window shutters increase the energy efficiency and value of your home. They allow better privacy, light and air control. 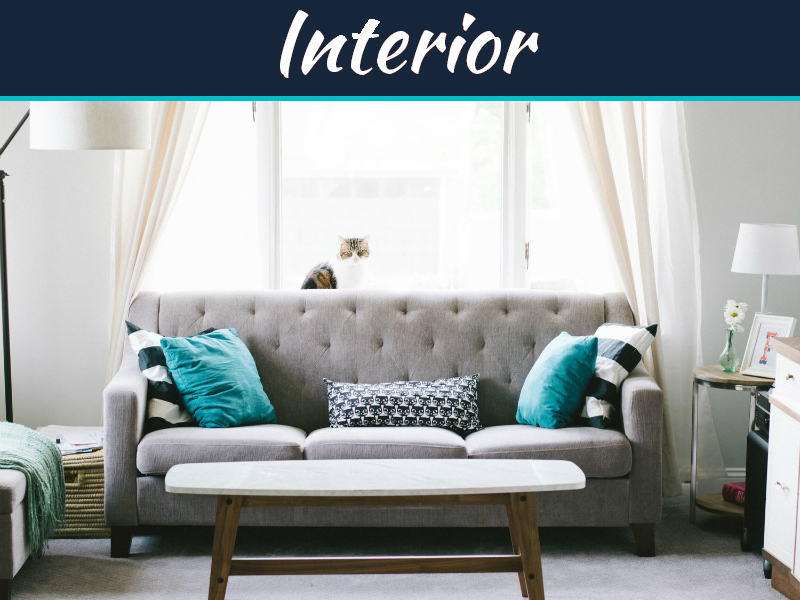 Unlike all other types of window treatment, they can be installed as a permanent component to the home interior. While a traditional window covering becomes damaged or faded by ultraviolet rays, these shutters never require replacement if properly maintained. They can be crafted as a durable product that can last for years.